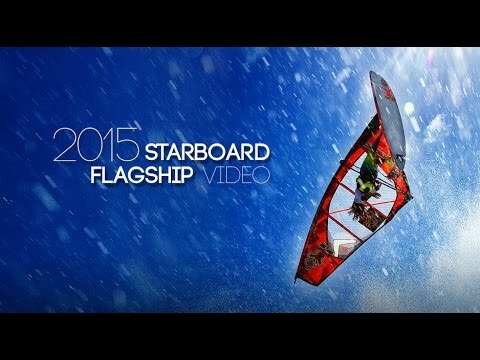 Starboard is one of the major brands in water sports industry. And each year their designers and craftsmen bring us a new collection of high performance gear, ready to shred the water. And 2015 will not be an exception. The guys at Starboard have worked hard to create a new SUP and windsurfing board collection for us all. Boards that will make us want to spend an eternity out on the water. And, as usual, the new collection is presented through a cool video.